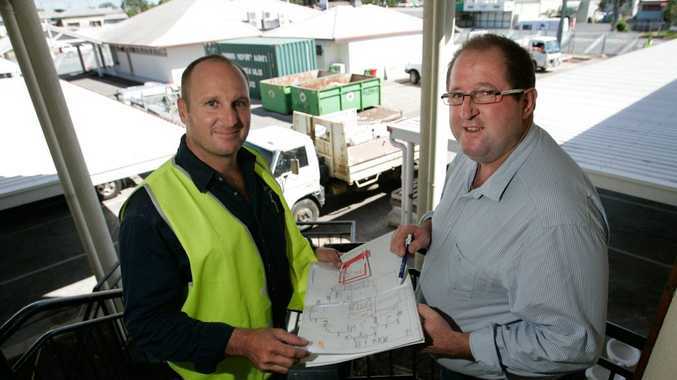 THE Best Western Regency on Albert is undergoing a $2million refurbishment and local tradies are cashing in. The motel's manager, Robin Adams, said yesterday that 90% of the project was being delivered locally. Hewitt Group, an Emerald-based company that is the current operator of the business, invested in the motel in April last year with a view to upgrading it to a 4.5-star property. Mr Adams said an alfresco dining area would be built and the motel rooms, conference centre, restaurant and bar would be refitted. "As much as possible, the work is being done locally," he said. 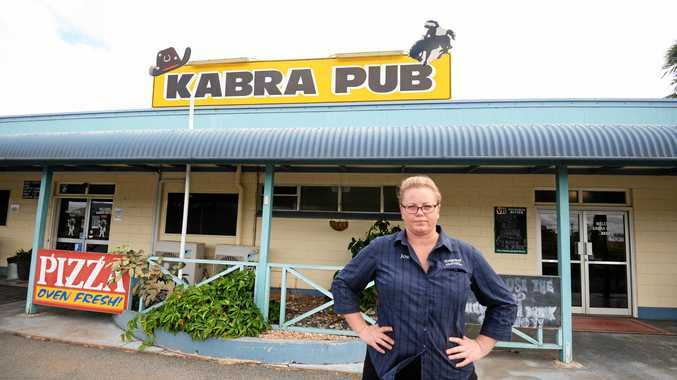 "We are very confident about Rockhampton going forward and feel the refitted restaurant in particular will be a place locals will love to dine. "The Best Western brand has a high corporate following as it is. This redevelopment will hopefully make it more appealing to them, as well as visiting families." Mr Adams describes himself as a Rocky "local". He has been involved in the motel industry for 12 years, his most recent tenure as a motel manager in Biloela. "Hewitt Group is a privately owned small business having a go," Mr Adams said. "This is an exciting project and an exciting time for our parent company." The new-look motel and restaurant would also be rebranded when they opened in about six weeks.